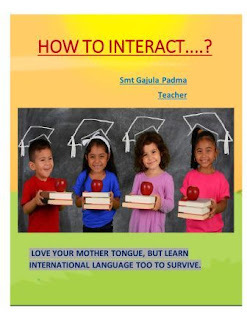 Teaching Learning Materials ebooks-english mis-spoken-pdf How to interact ? "How to interact ?" is prepared by Gajula Padma , Teacher.